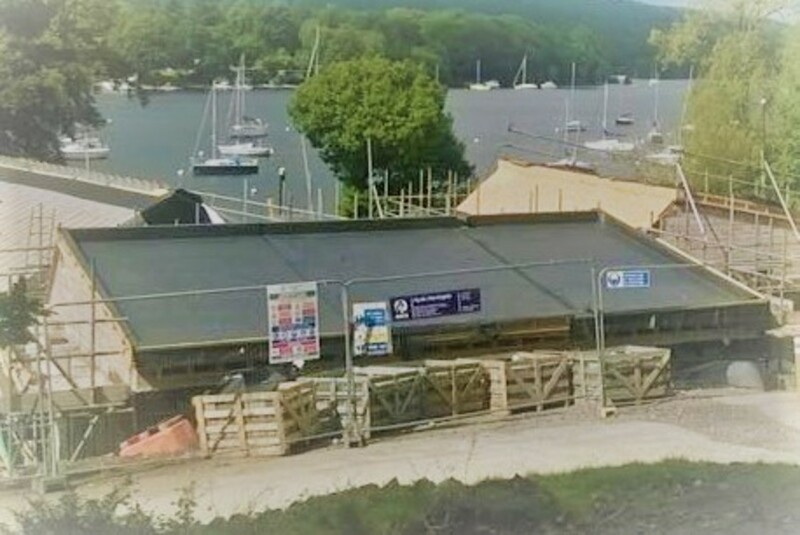 The new Watersports Centre is progressing well and the builders hope to be off site by Christmas, which means we should start the 2018 season in the new building. Tom Slater, the project manager, plans to arrange tours of the site for club members on a couple of Saturdays in September. Underfloor heating is being installed at the moment and then a floor screed has to be laid after which he can organise the tours, so look out for details. The National Trust are aware that club members have a lot of concerns and questions about the future operation of the club and the use of the facilities. They would like to produce a question and answer sheet so if you have questions about anything to do with the future functioning of the club or your use of the new facilities, please drop an email to me and I will compile a list to pass to the National Trust. Negotiations are nearing completion on a licence for use of the club house and a lease for sole use of the northern half of the undercroft. We have also got agreement for a 21 year tenure and reduced boat parking fees. We are currently negotiating interim financial arrangements for the period until the project is completed, including new jetties and slipways.